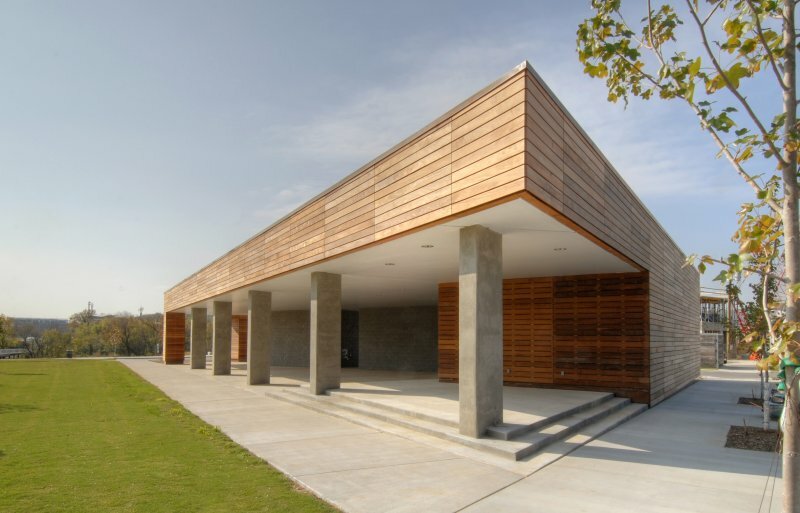 Working with local architects Hefferlin+Kronenberg, EskewDumezRipple designed this 5,200 square foot pavilion located in Chattanooga’s Renaissance Park. 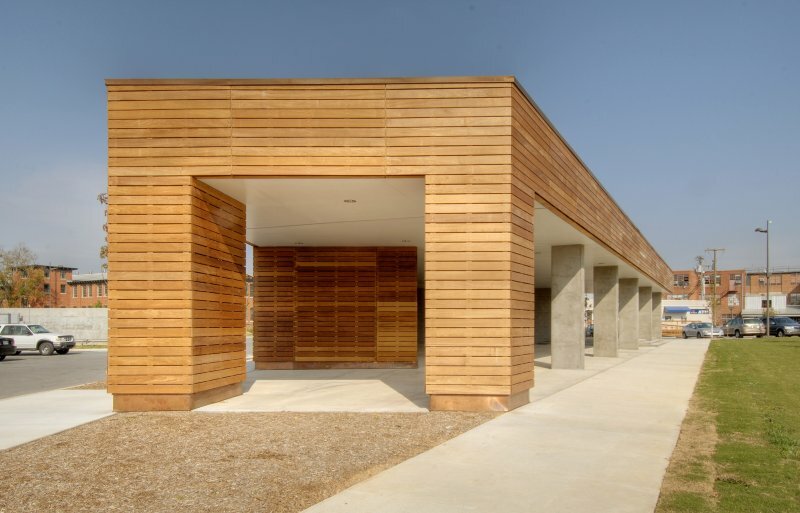 As part of the greater vision for Renaissance Park, a bio-reclamation site designed as part of the city’s 21st Century Riverfront plan, the Center provides services to support various activities within the park, including restrooms and storage facilities, as well as accomodations for up to 100 people within its covered porch. The pavilion opns onto a large sloping lawn, taking advantage of the spectacular views of the river, the city, and the mountains beyond.